The storms hit Somerset on Saturday afternoon and Megan Taylor caught some dramatic footage of lightning in the skies above the town. A black object is seen falling from the sky just after a lightning strike. “Megan Taylor claimed to have captured the moment a UFO was ‘falling from the sky’ during the storm that struck Bridgewater in Somerset. UFO, bird – or just a smudge on the camera? 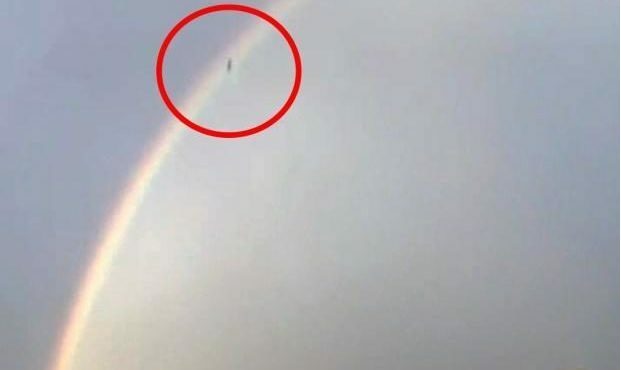 Footage of a black object falling from a rainbow baffles locals and has War of the Worlds fans excited. Megan Taylor was filming a storm over Bridgwater, Somerset at the weekend . She captured strange footage of a unidentified black object falling from the sky. The video is remarkably similar to a scene from the 2005 film War of the Worlds. 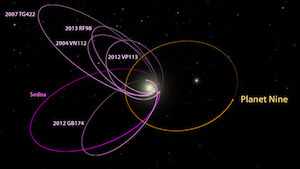 Aliens are recorded in it plunging to earth in dark pods during lightning storms.